Real Property Management is the trusted leader in reliable single-family and multi-family residences. 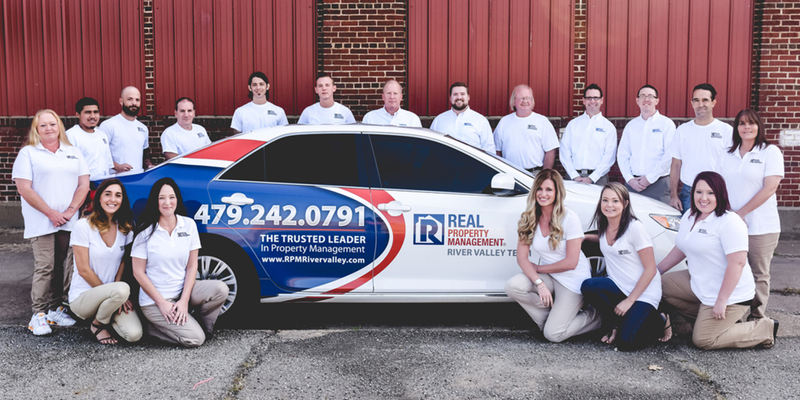 With over 25 years of experience and 250 plus offices nationwide, local expertise and a highly-trained responsive team, Real Property Management manages tens of thousands of properties for individuals, investors and institutions throughout the country. Real Property Management Northwest Arkansas is the local expert.